Complete the Build Your Zeco at https://www.zecoeco.com/build-your-zeco for as many of your current customers as you like. * Dealer information & email will need to be filled out to receive Spin Certificate. One spin per completed profile. All Build Your Zeco profiles must be completed prior to the start of the NRA show. 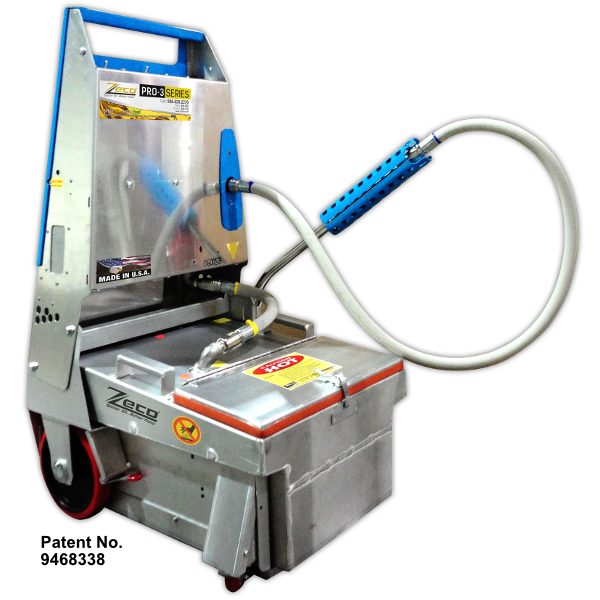 Must be a current Restaurant Equipment Dealer/Supplier or Designers to win ZECO Filtration machine. If you have any questions regarding this promotion or to contact us Click on the button below.